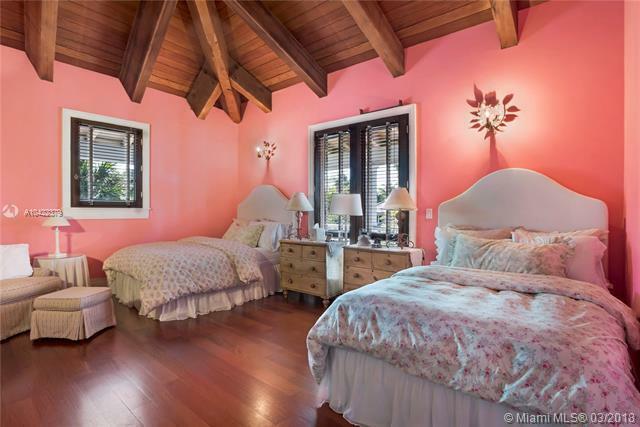 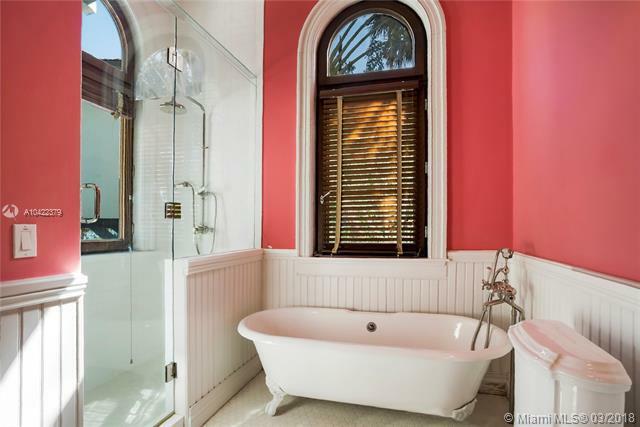 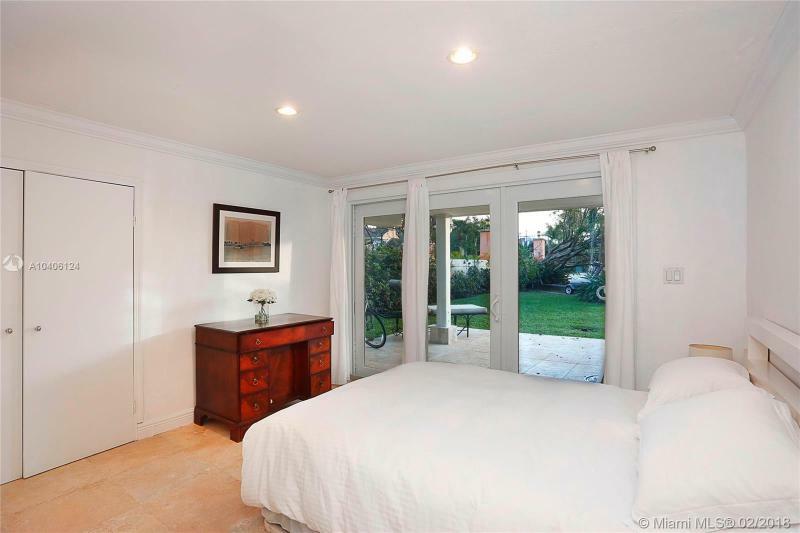 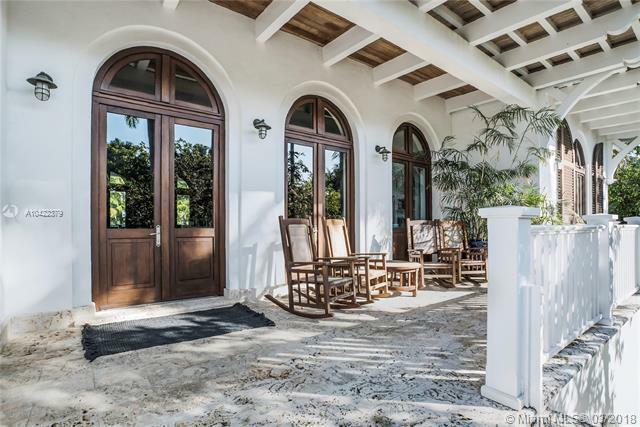 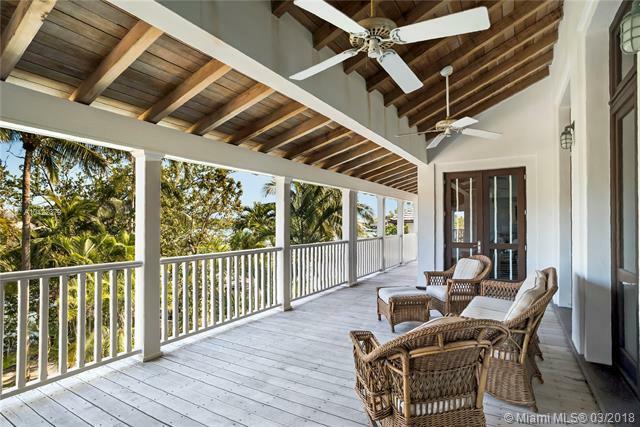 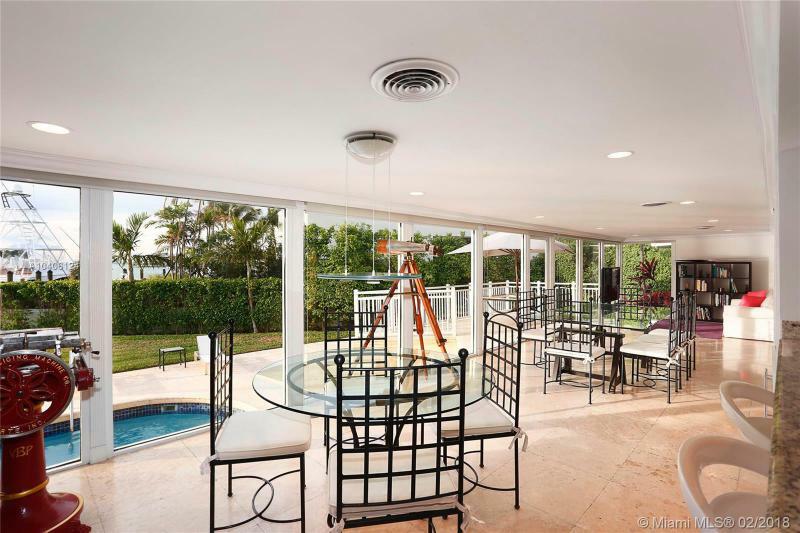 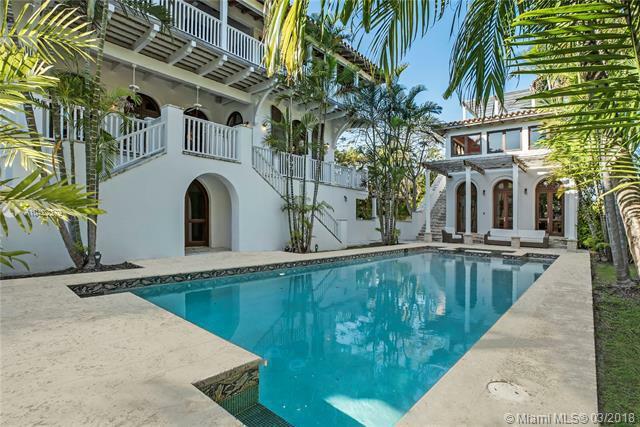 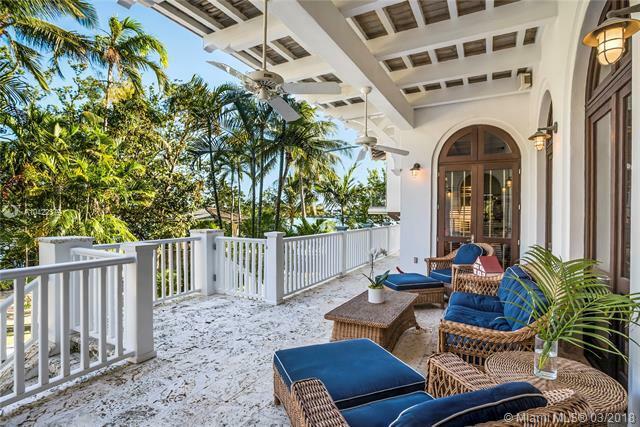 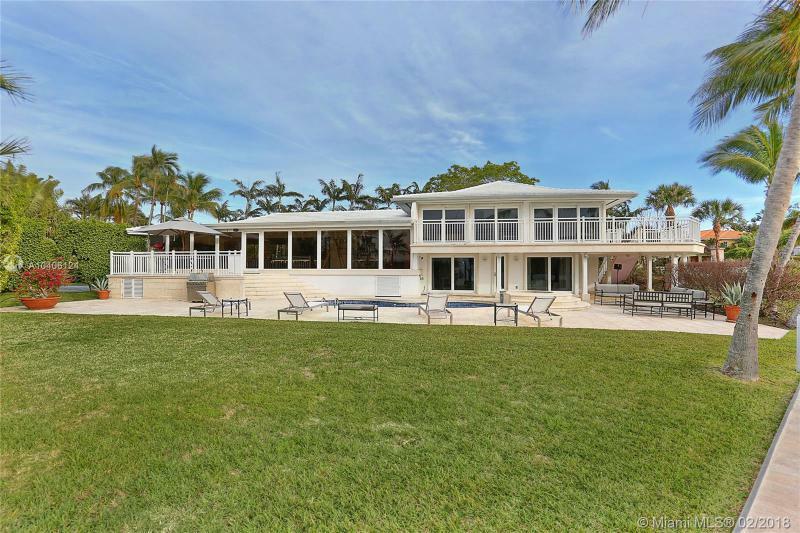 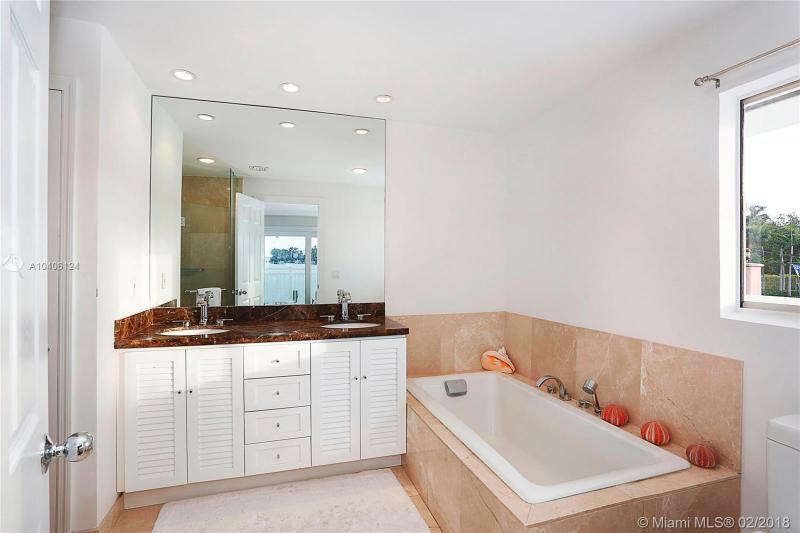 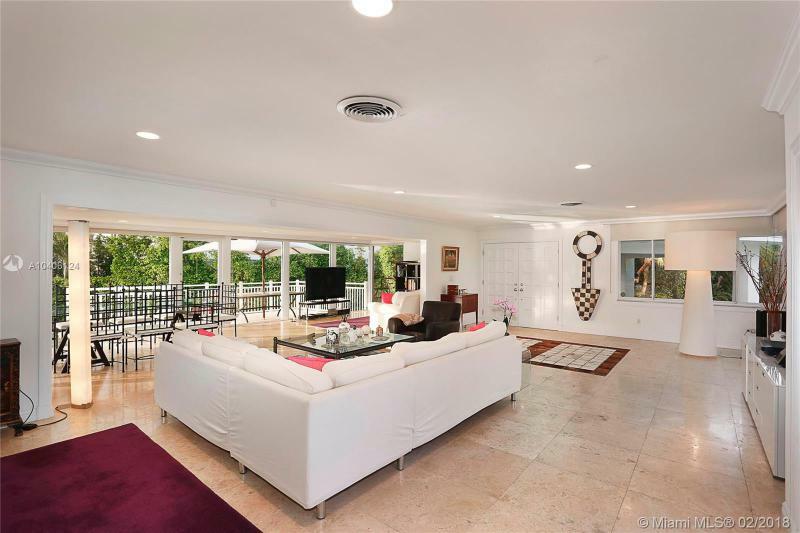 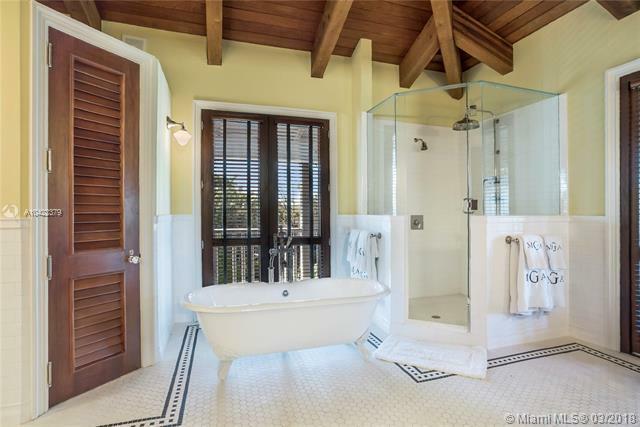 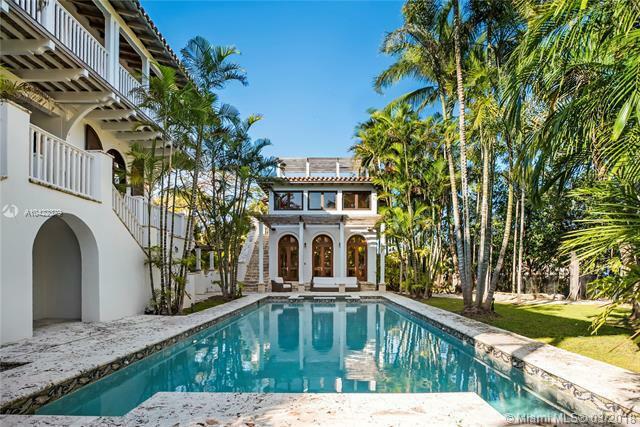 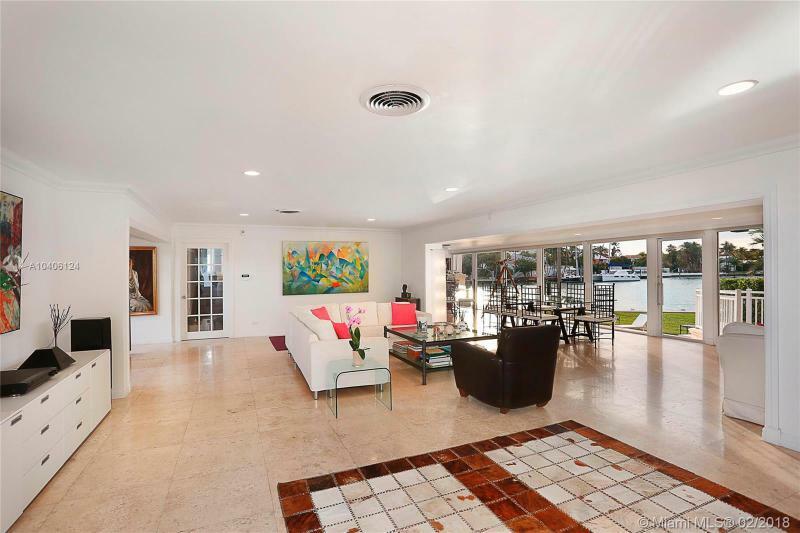 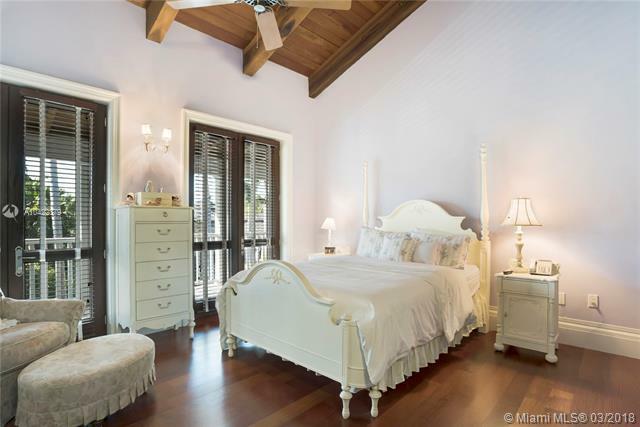 Key Biscayne Home RentalsContact Us Now! 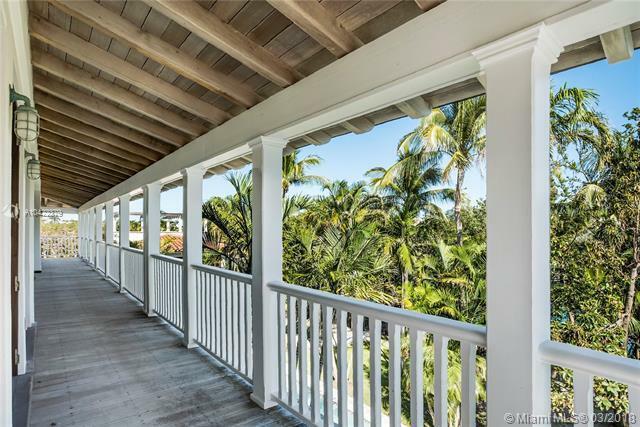 Find homes and condos to lease in Key Biscayne, Florida. 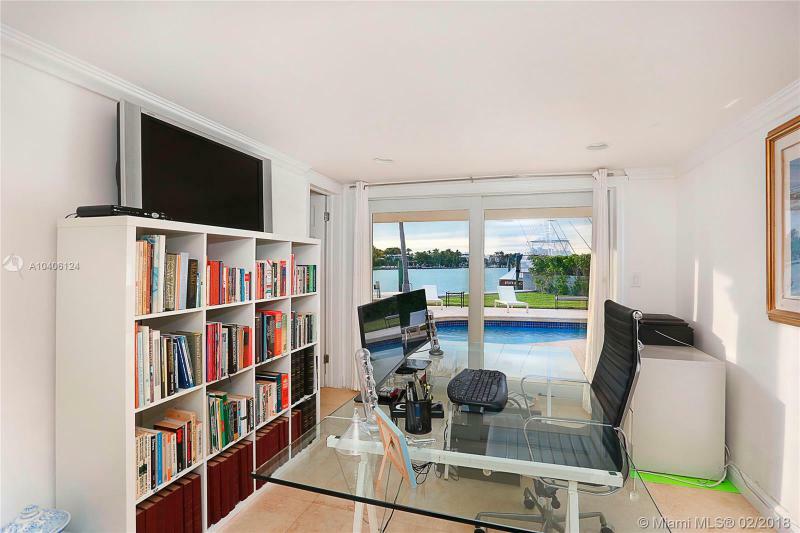 The number or rentals in Key Biscayne are quite good. 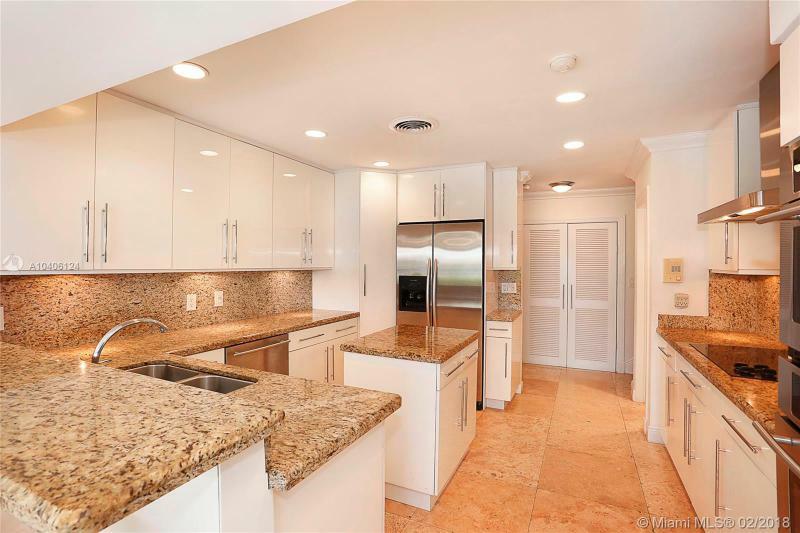 You can easily find a house or condo to lease. 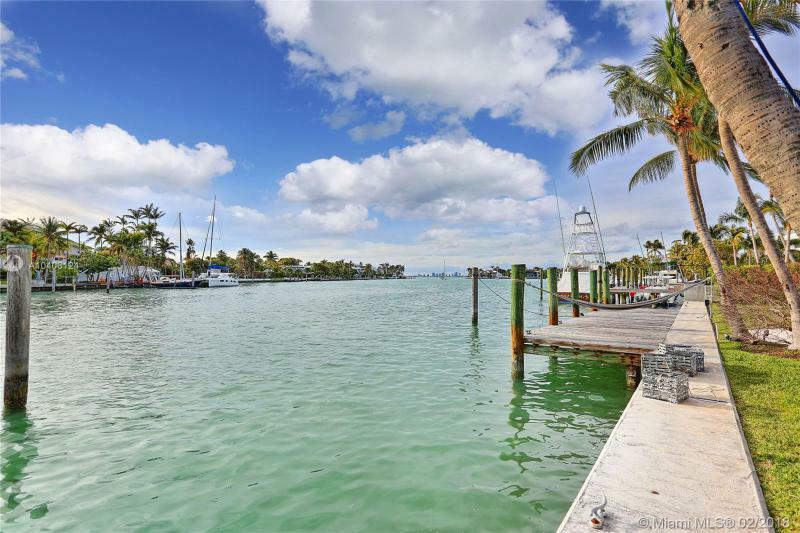 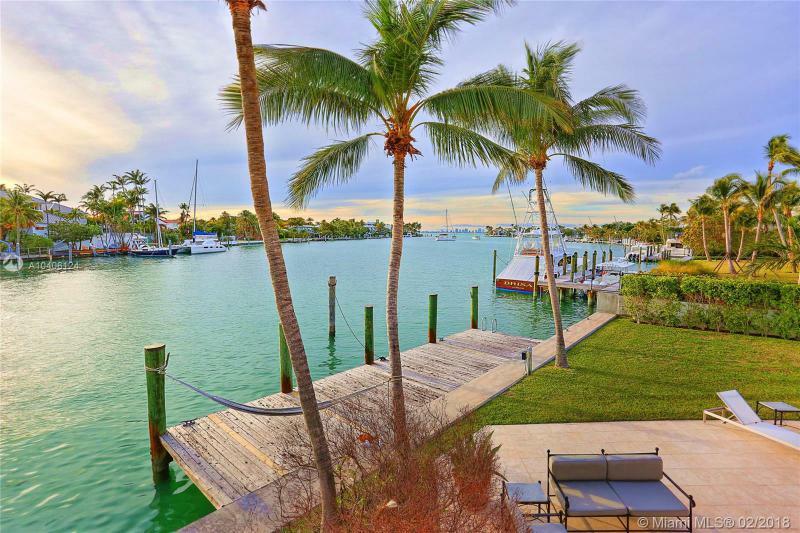 The island of Key Biscayne is a beautiful place to live. 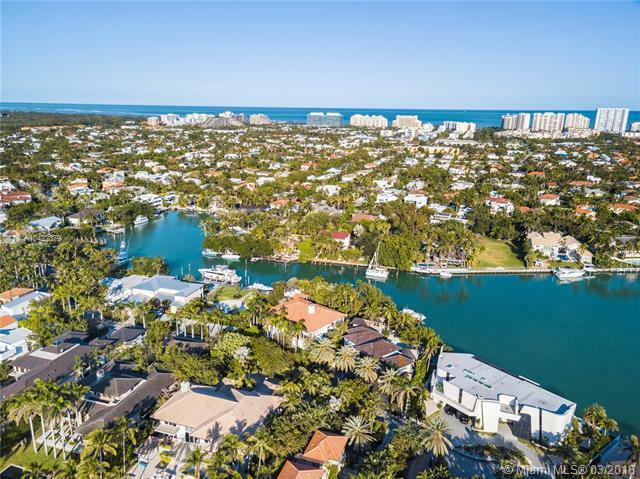 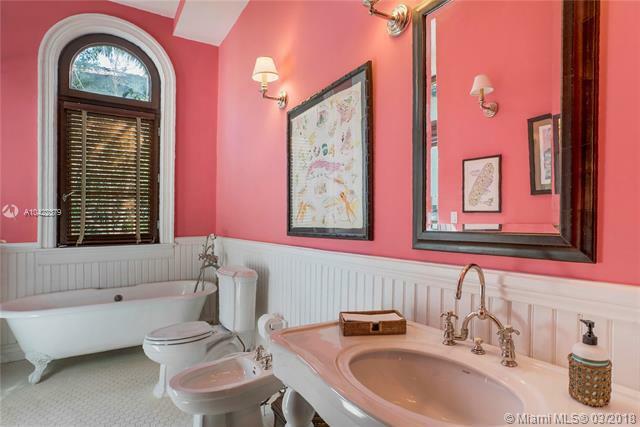 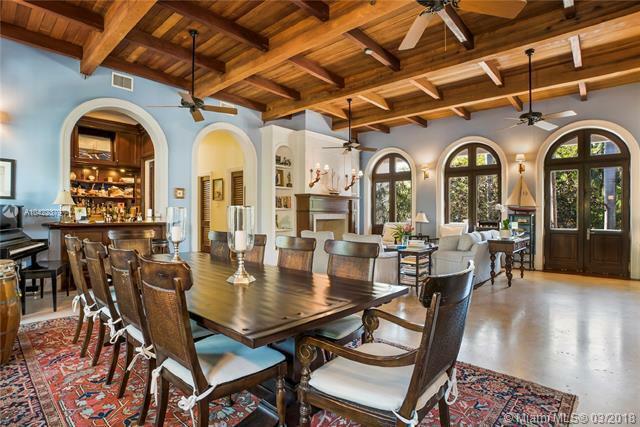 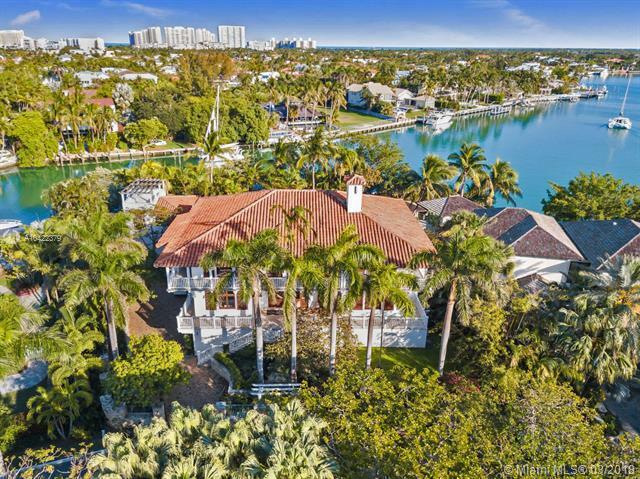 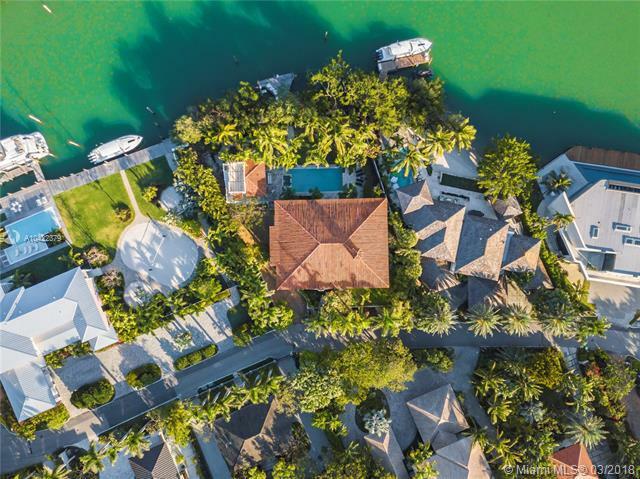 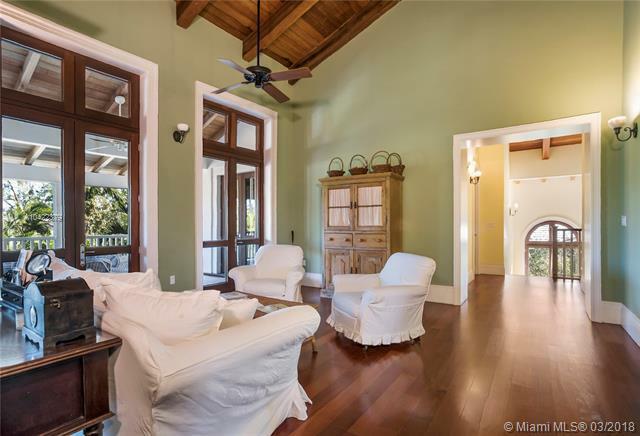 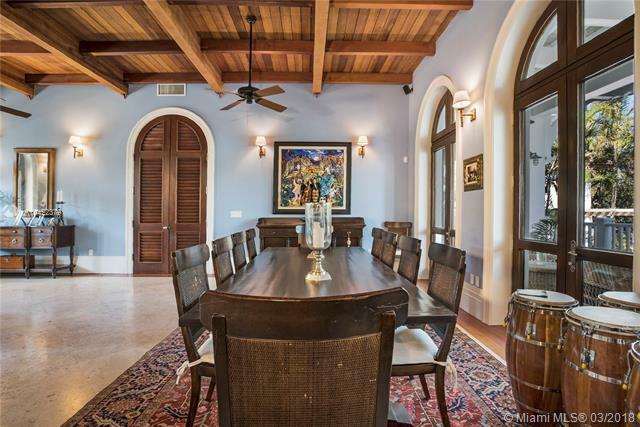 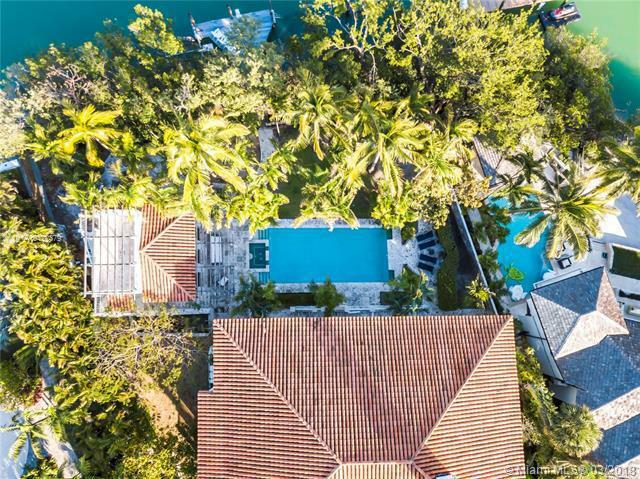 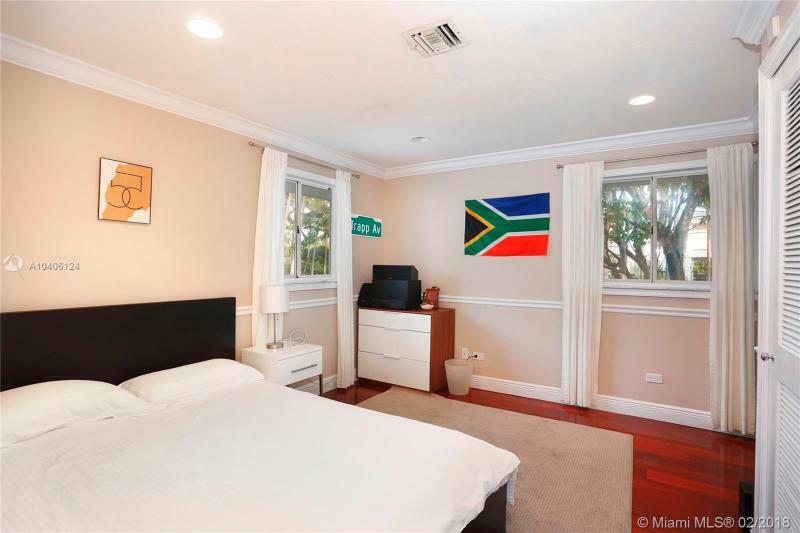 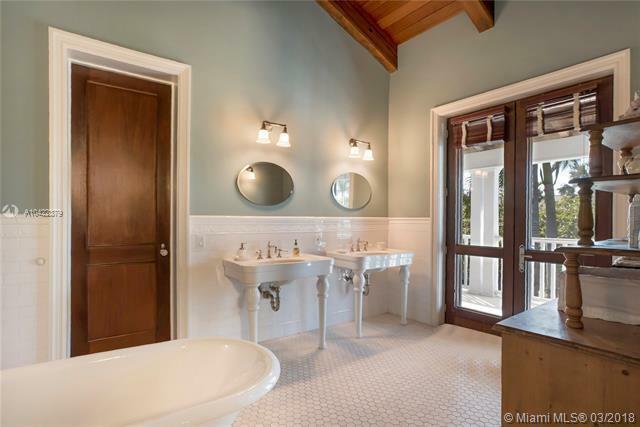 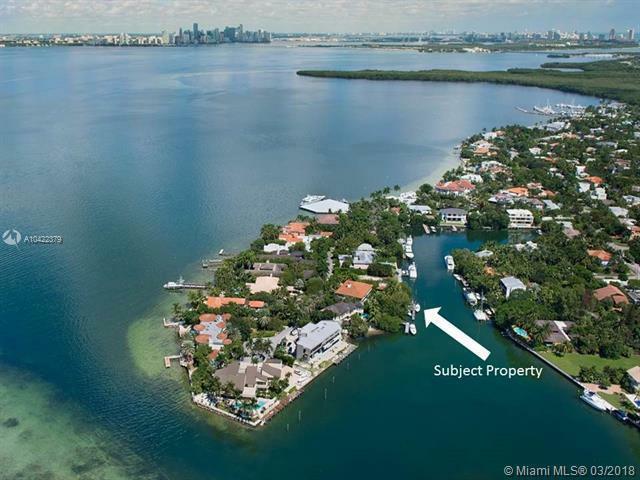 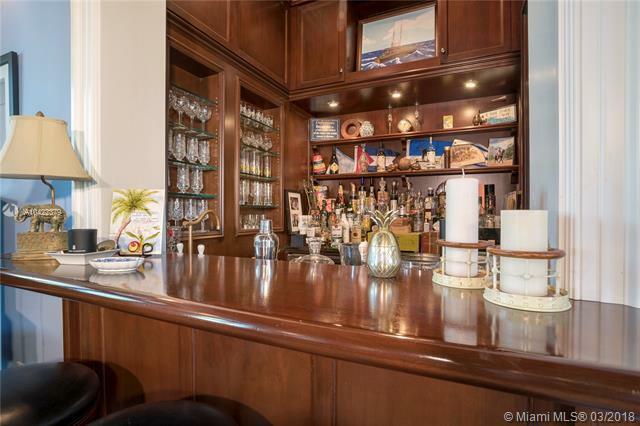 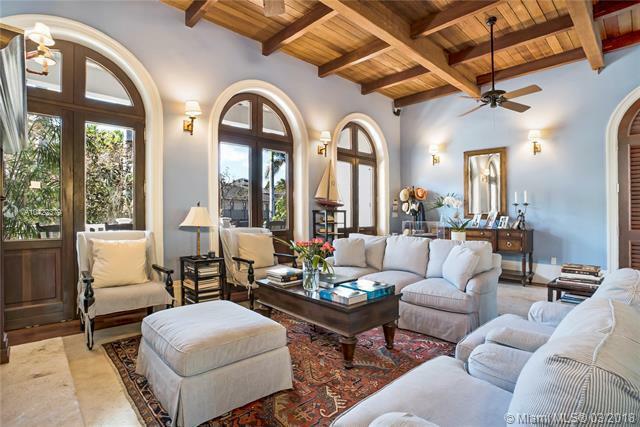 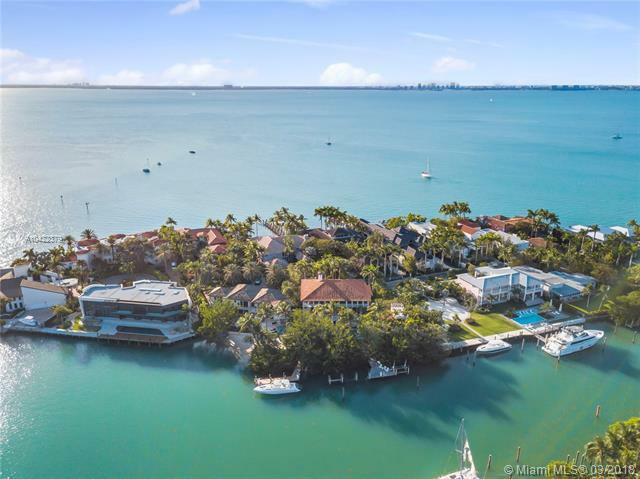 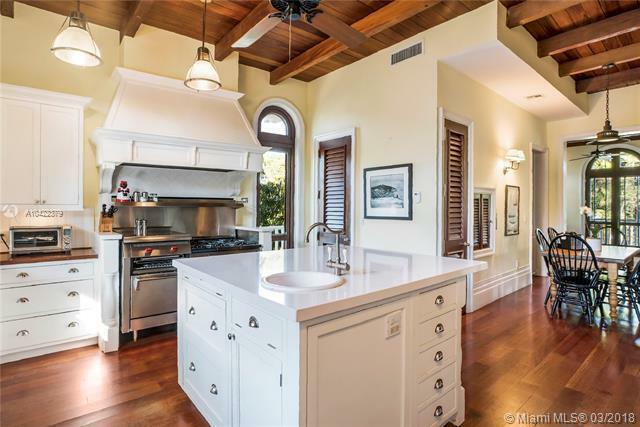 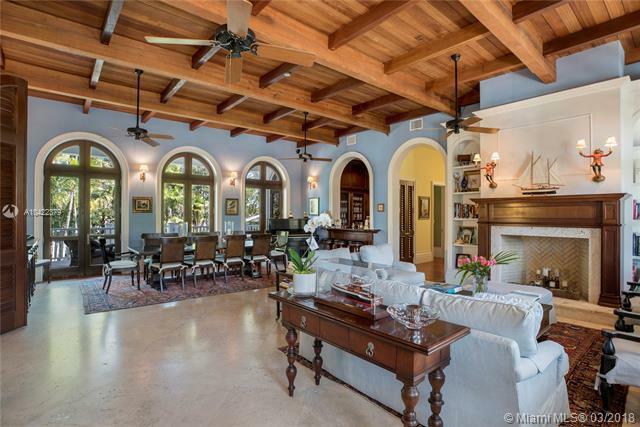 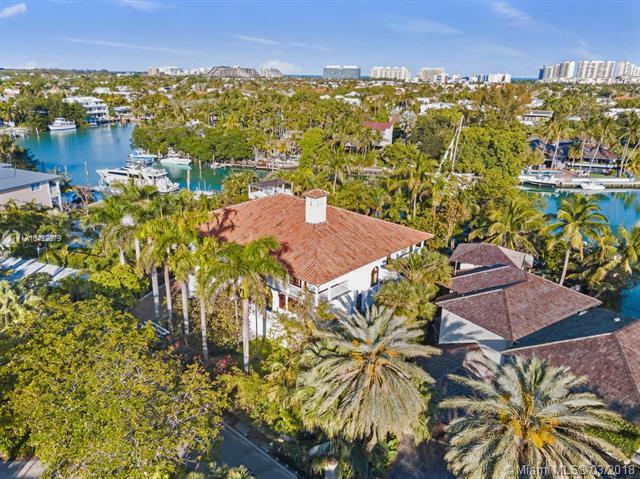 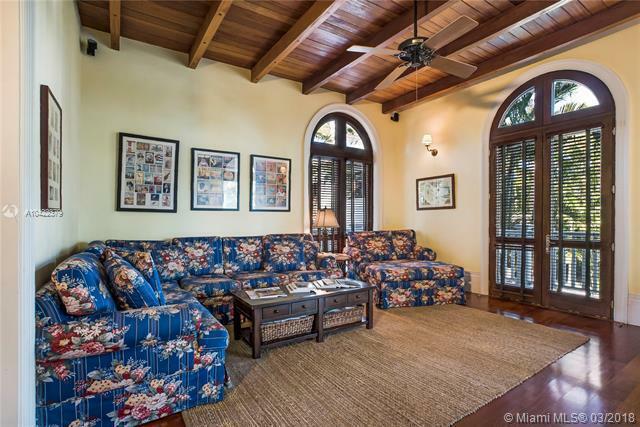 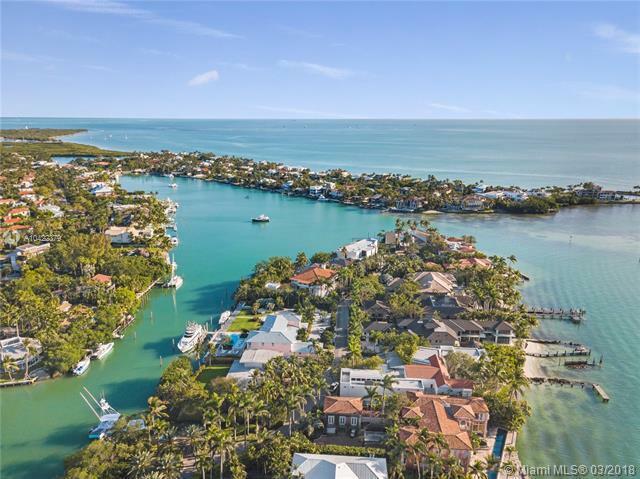 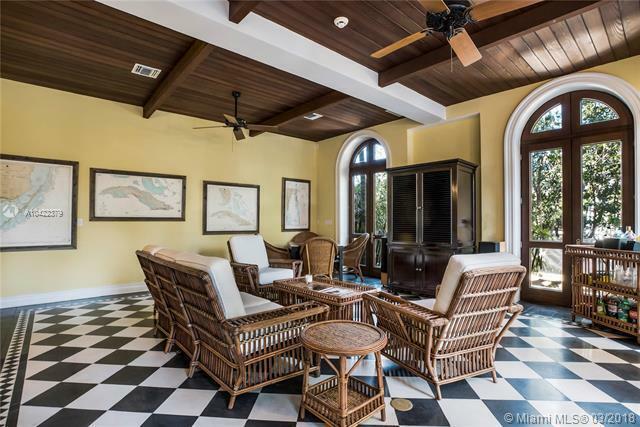 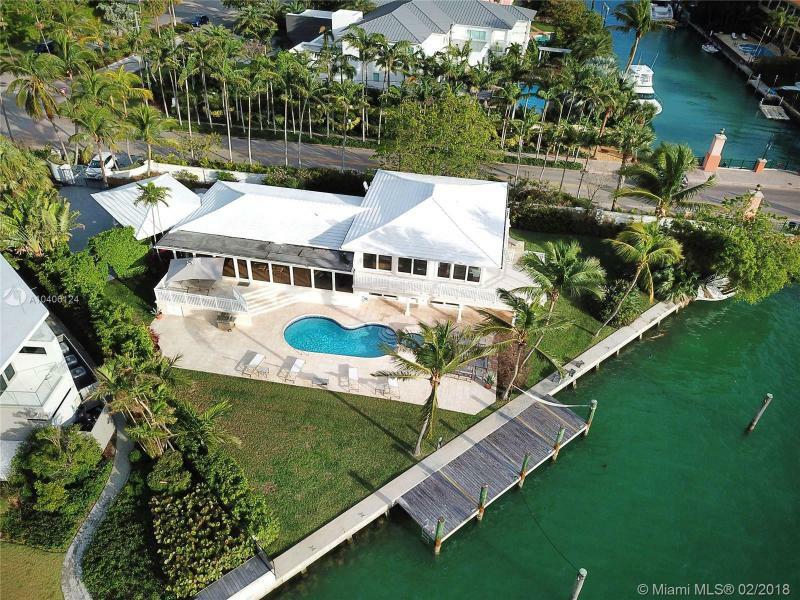 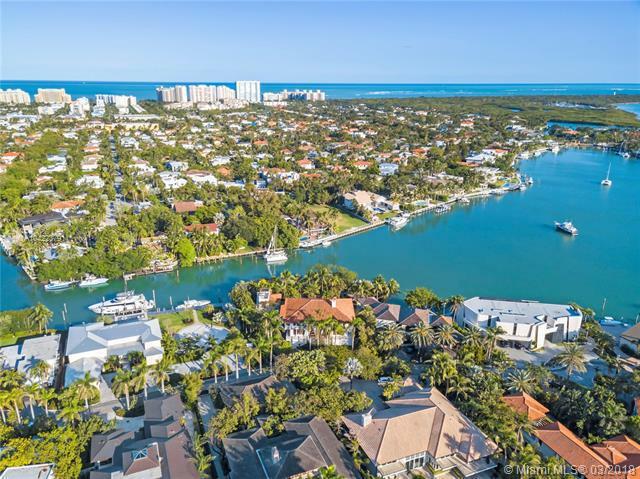 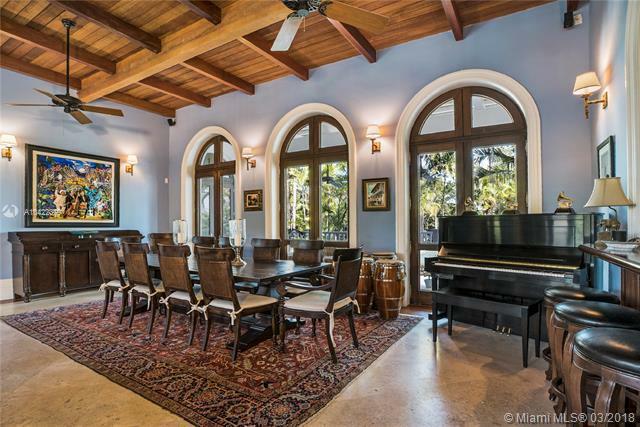 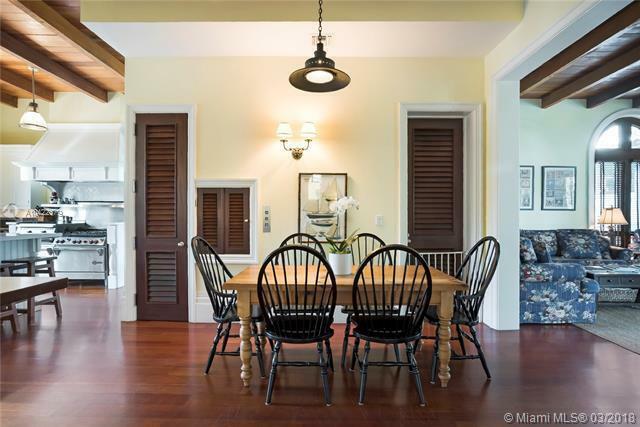 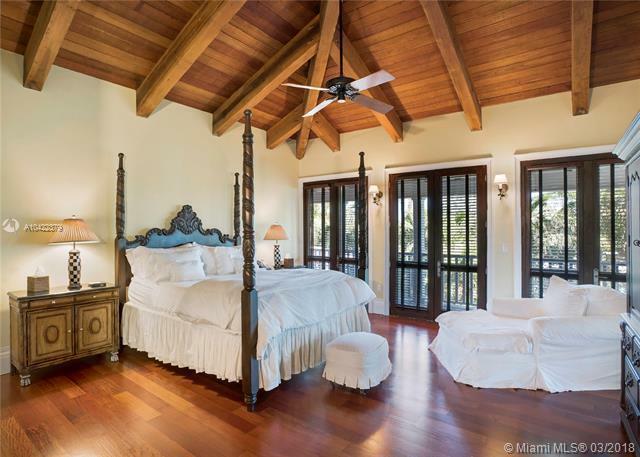 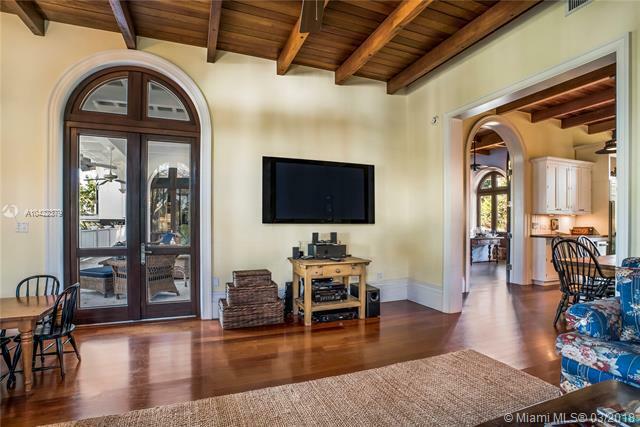 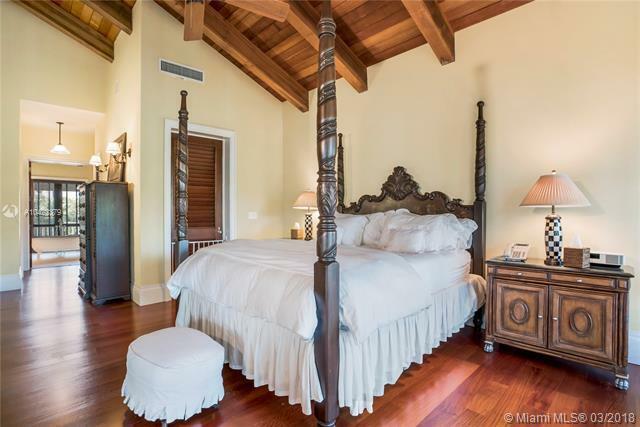 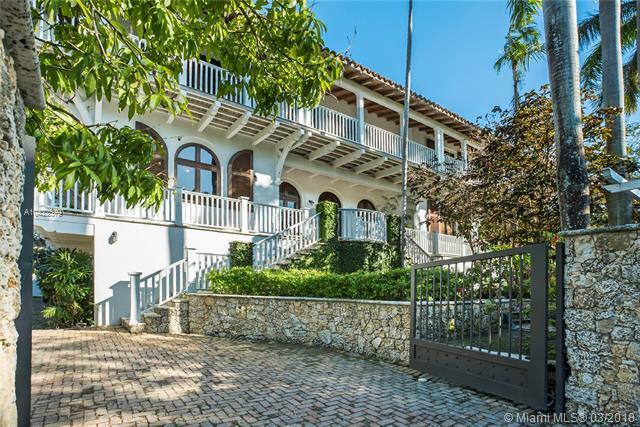 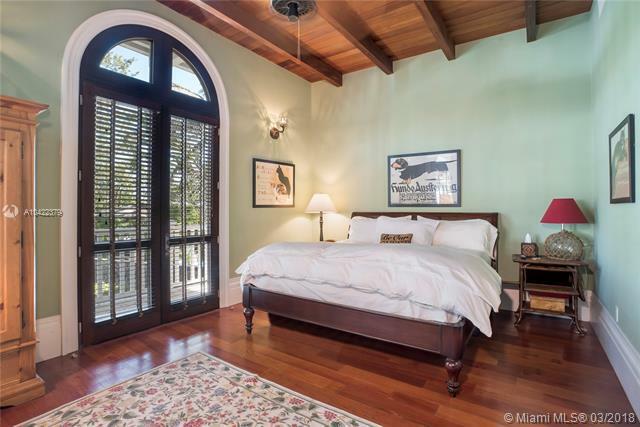 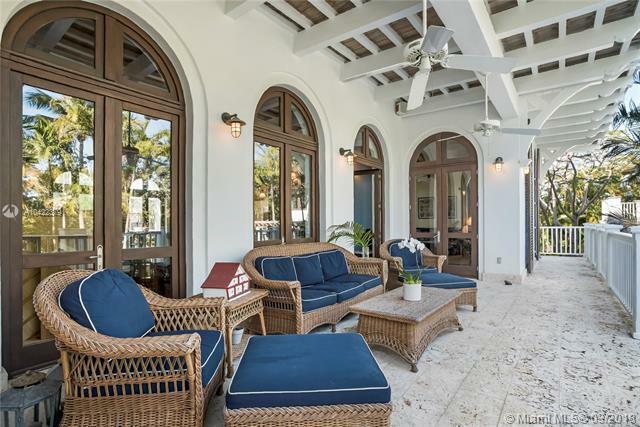 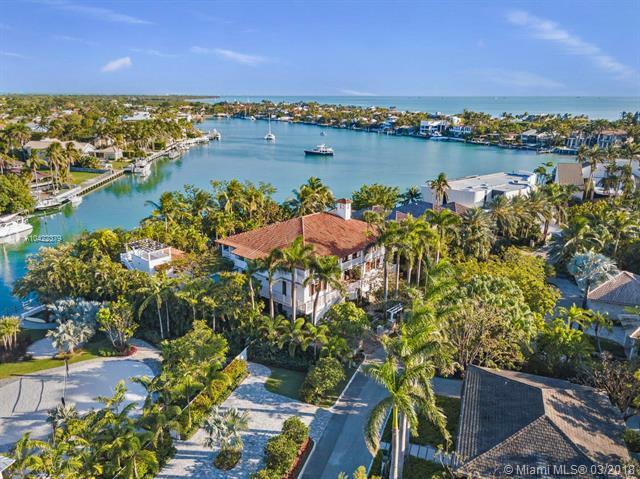 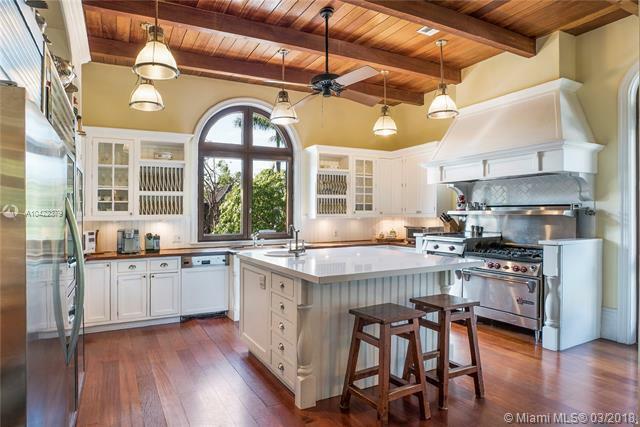 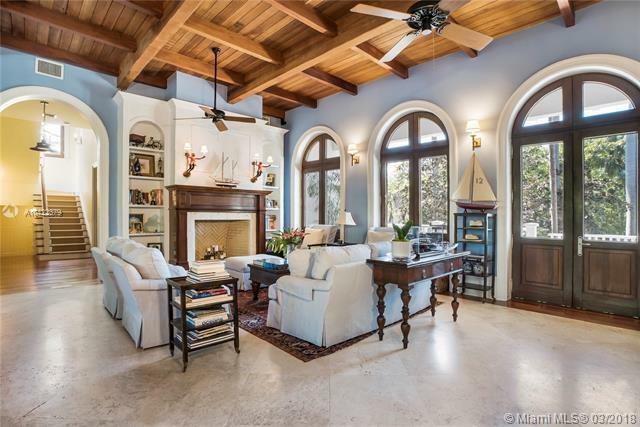 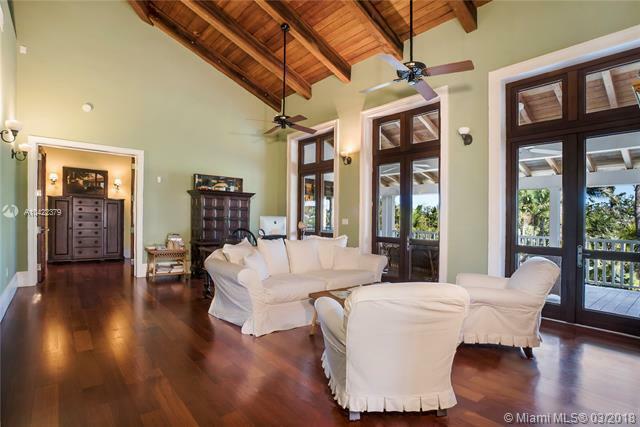 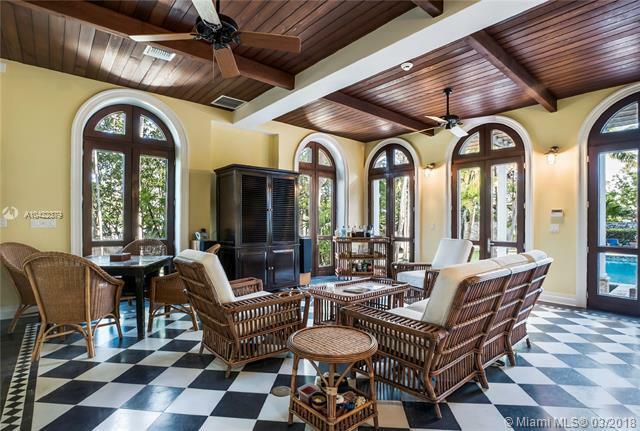 You could rent a unique Mediterranean estate off a private road that runs along the bayfront or you could lease a nice canal front home on the secluded Mariner Drive that is very close to the open bay for boating. 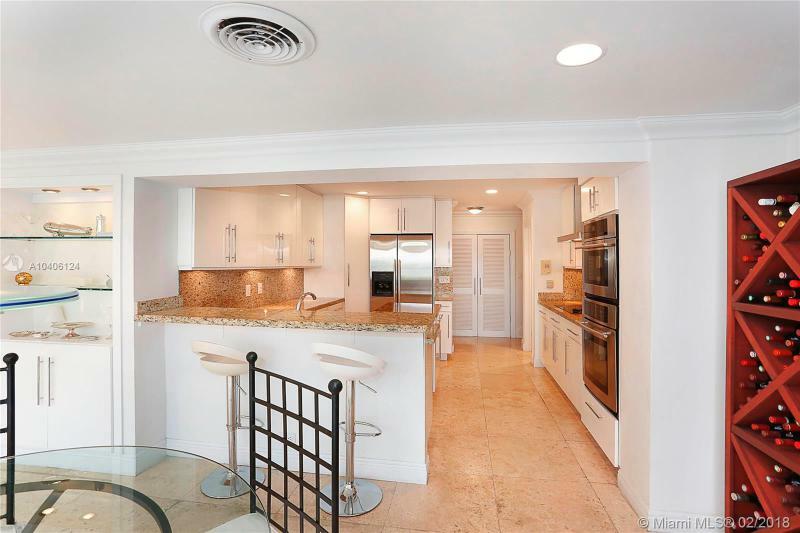 For the client that is uncompromising, how about an exquisite furnished apartment at Grand Bay Tower with multiple terraces. 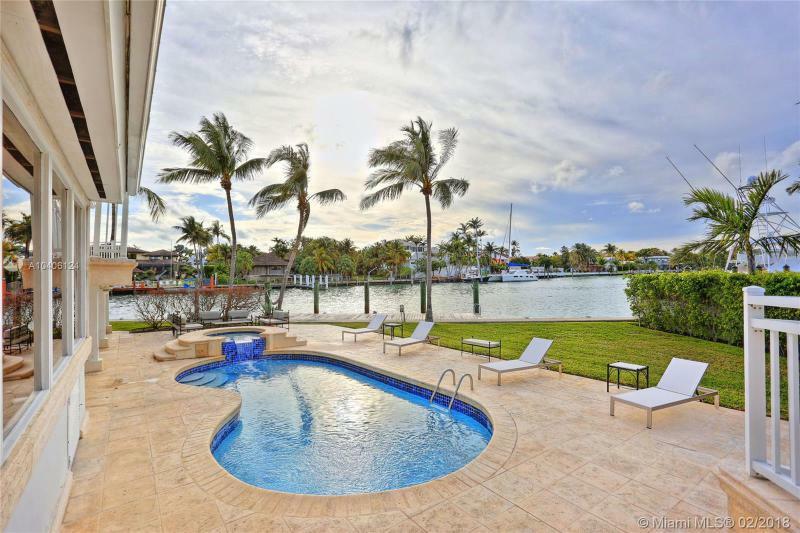 Contact us so we can get to work for you. 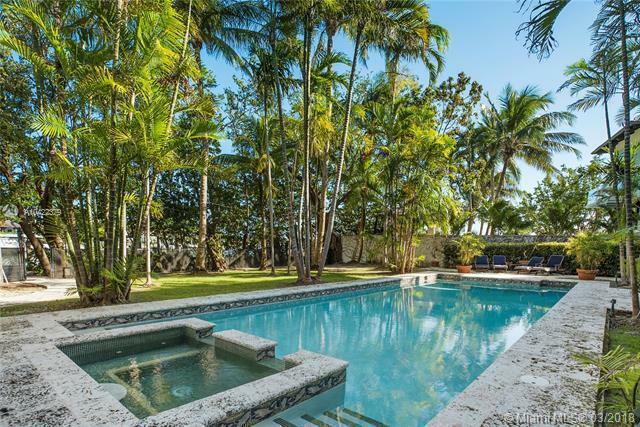 I am interested in Key Biscayne homes for rent.